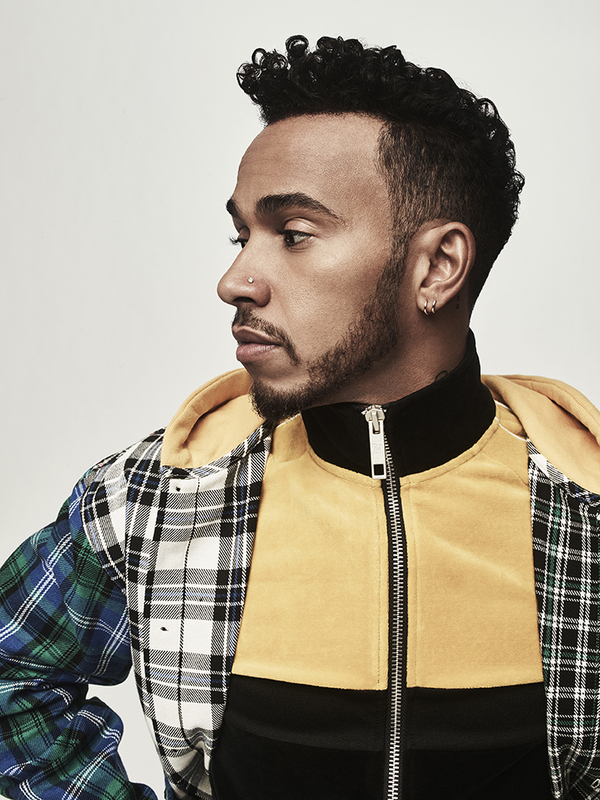 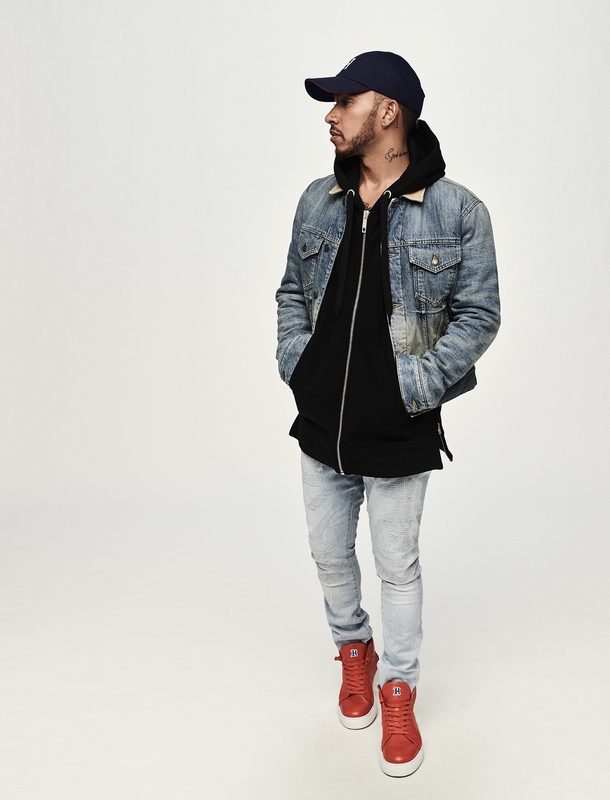 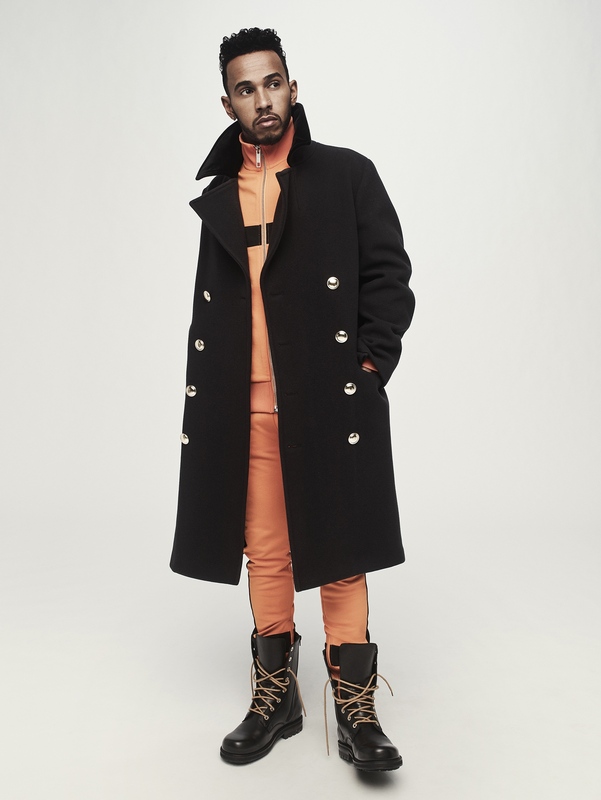 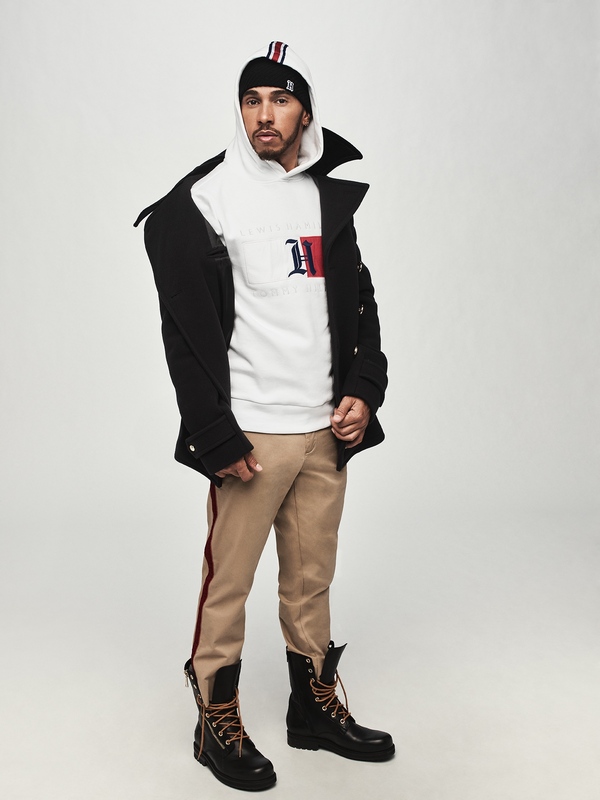 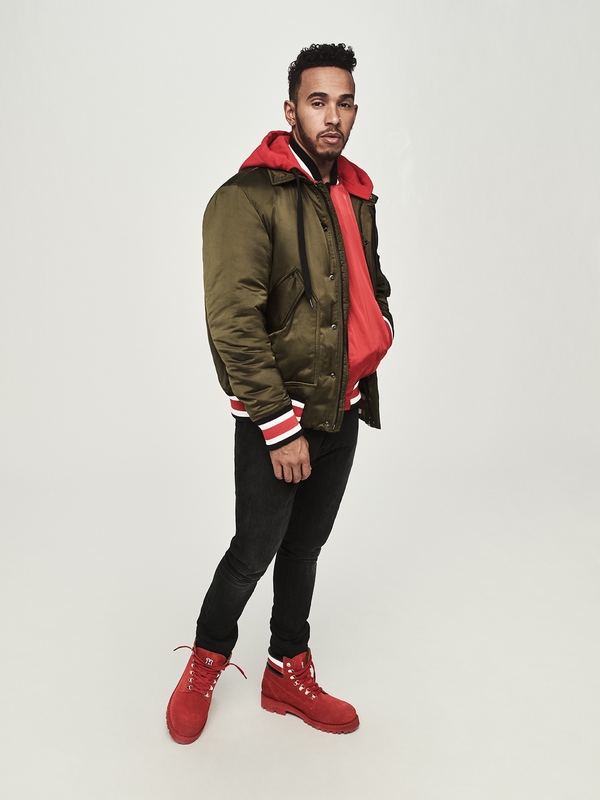 Tommy Hilfiger have just announced their latest collaborative capsule range, a sports-luxe line, that’s been devised alongside Formula One world champ Lewis Hamilton. 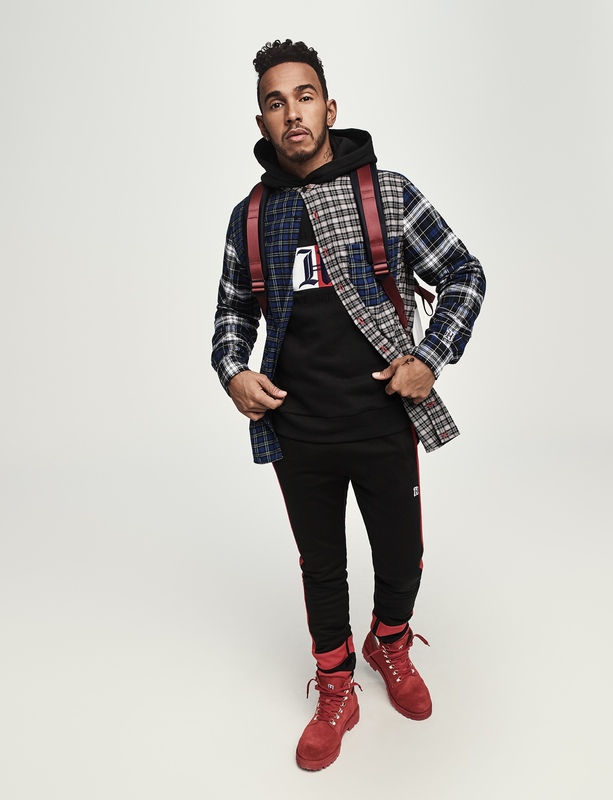 The collection celebrates Hamilton’s distinctively lavish take on street and sportswear, as seen throughout his red carpet appearances, and social feeds. 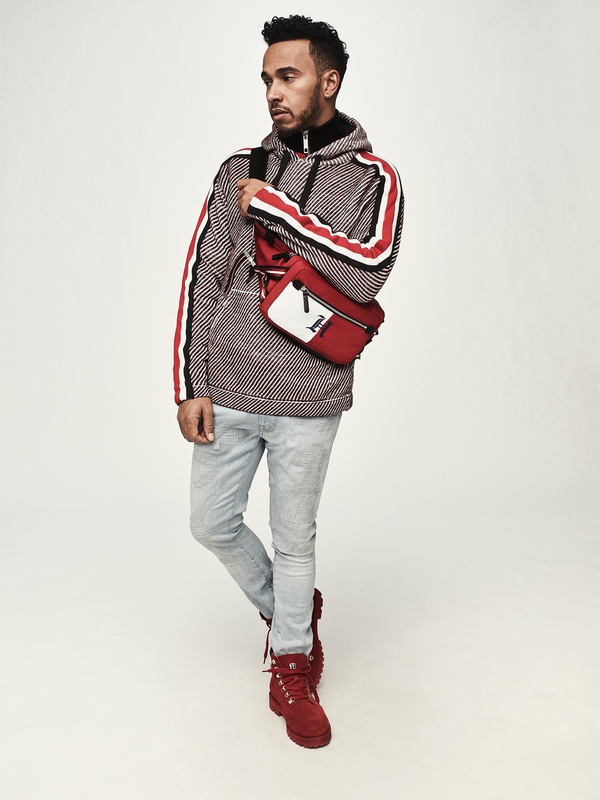 Here classic American styles, such as boldly coloured hockey sweaters and varsity jackets, are paired with clean black trousers and chunky hiking boots. 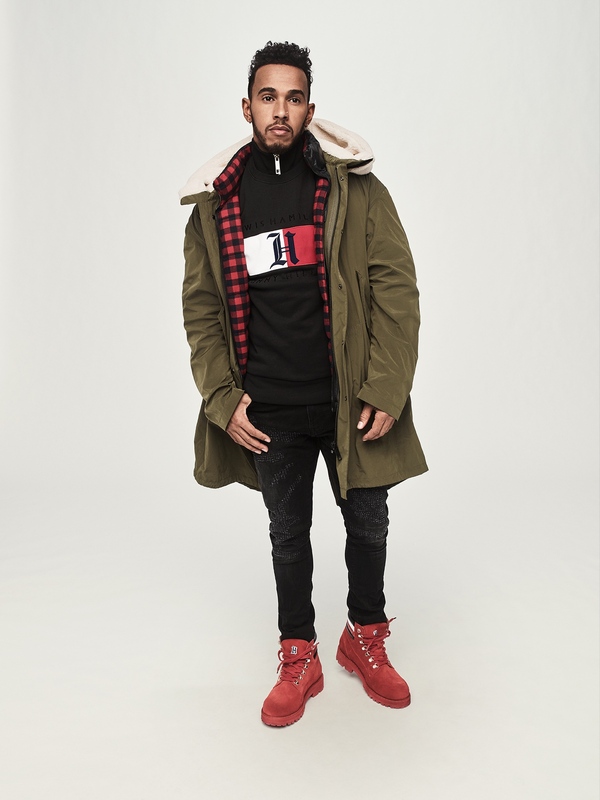 A recreation of the naturally eclectic look Hamilton has become known for. 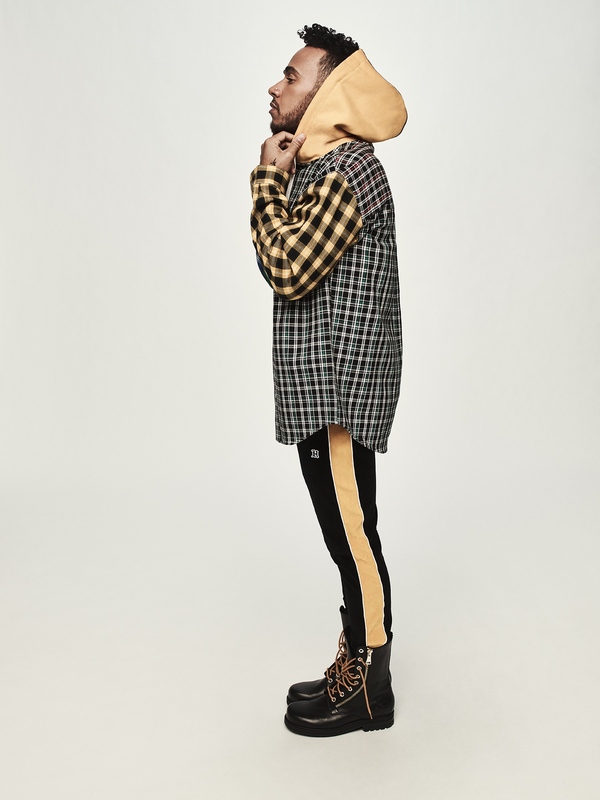 The capsule has everything you need, from basics such as socks and slides, to heritage focused investment pieces, like the must have hybrid checked jacket with striking yellow hood. 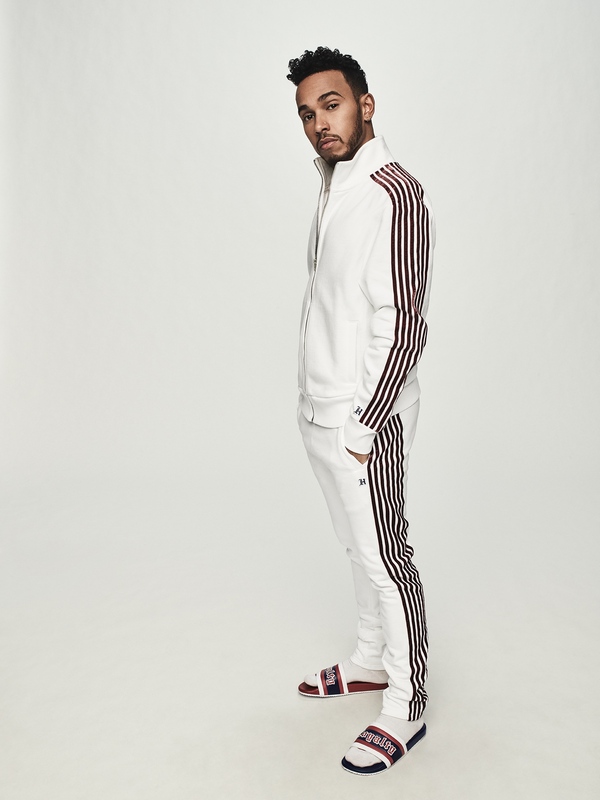 Clash’s highlights include a slick white tracksuit with velvet stripes and a smart khaki puffa jacket, perfect for the coming colder months.